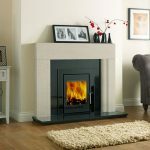 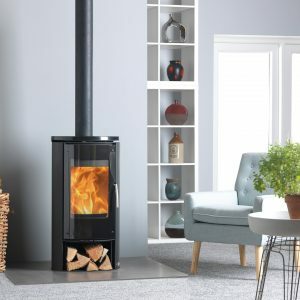 The Churchill 5 Convection Logstore has a stylish curved door and glass, the full convection design provides better heat distribution and also allows the stove to be placed closer to combustible walls. 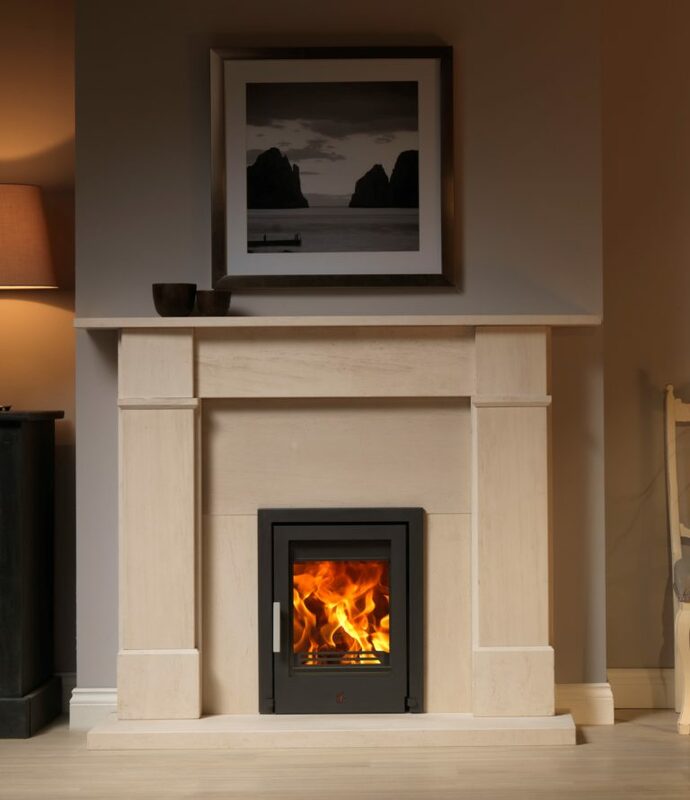 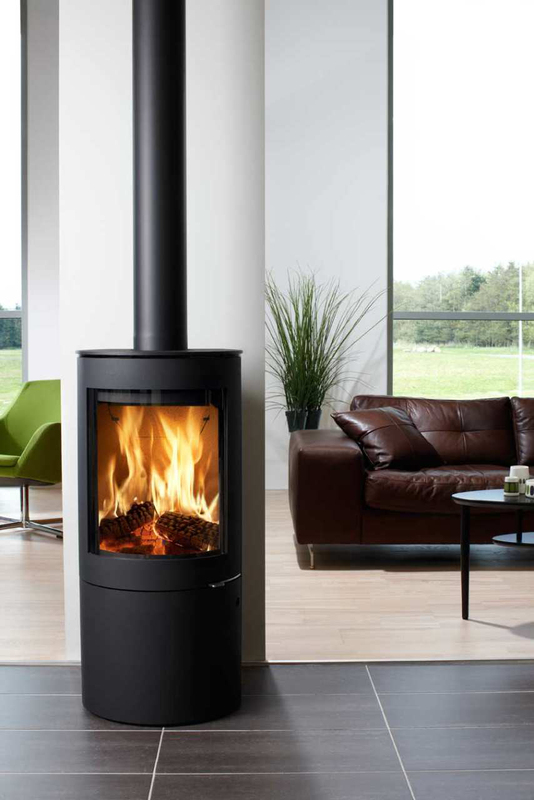 This aligned with quality components make this height stove a good choice for open plan siting. 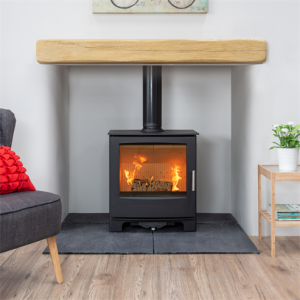 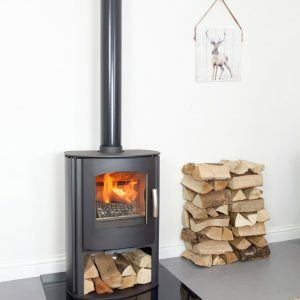 The Churchill 4.5 has an external air connection designed into the stove and the combustion is controlled through the Mendip stove Universal air control system. 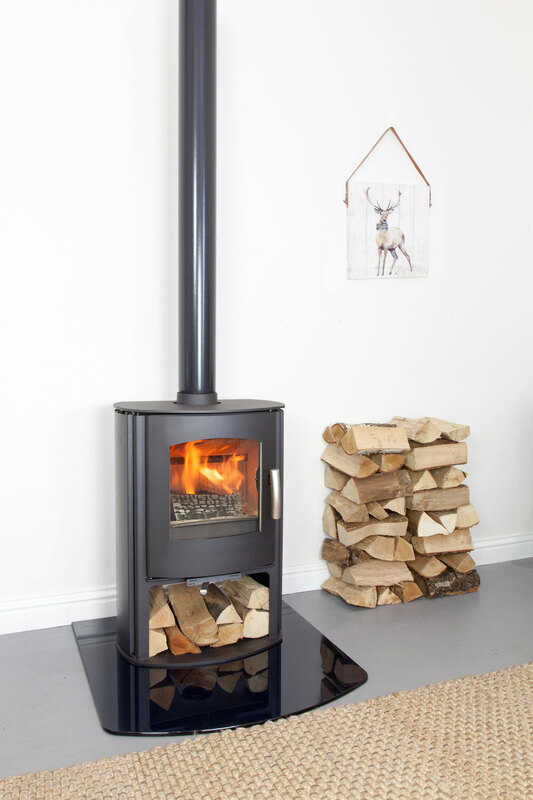 By buying this stove you are contributing £10 to the Woodland Trust, helping to plant native trees in the UK. 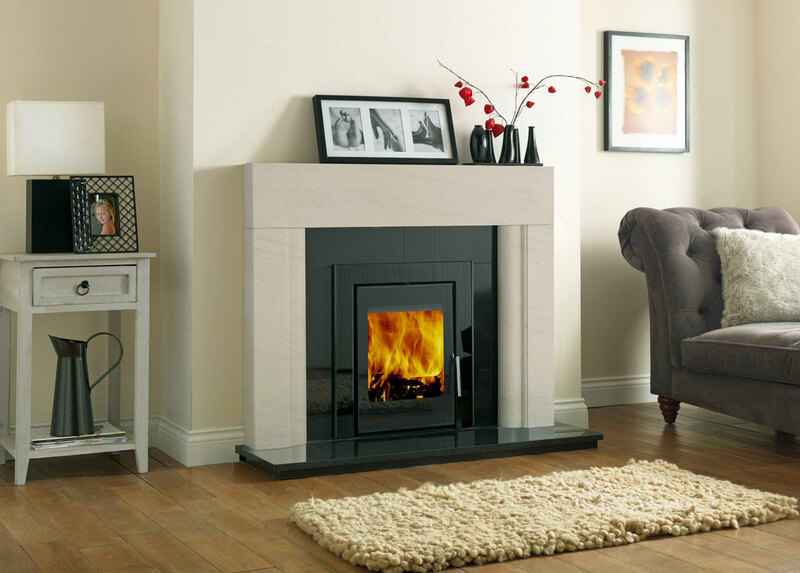 With it’s black glass front and gloss black ceramic top panel, the Novus creates a striking focal point. 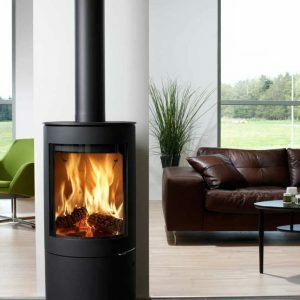 The large glass door is swept clean of deposits by the powerful airwash. 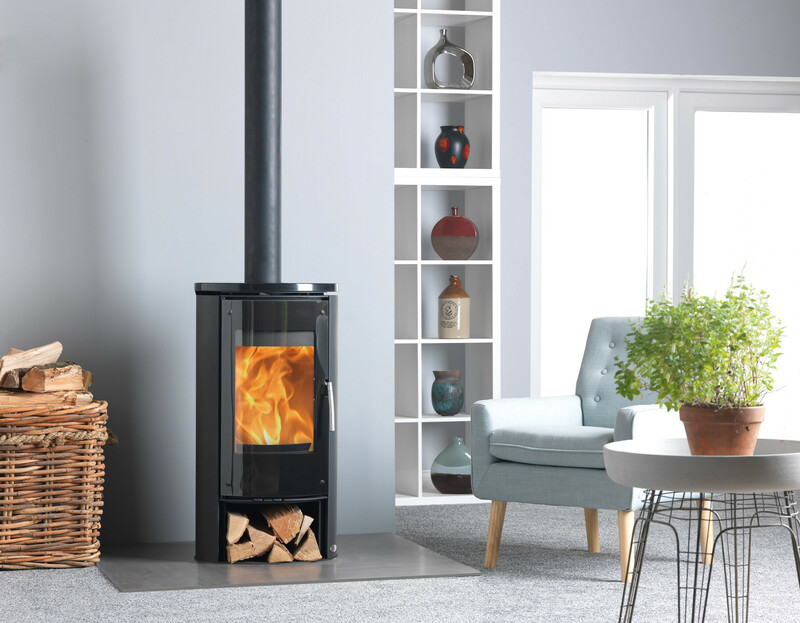 With multifuel capability meaning it can burn wood and smokeless fuels, the Novus creates a striking focal point in any home.